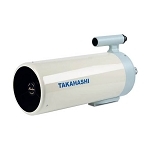 When Takahashi developed the correctors for their Mewlon line of telescopes it meant that any Mewlon-250 or 300 ever made could be converted into a flat field corrected telescope. 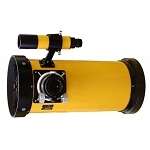 This 3-element ED corrector allowed the Mewlon to be used as an imaging instrument or used as a corrected visual instrument capable of producing flat-field corrected views of the Moon, planets and deep space objects. 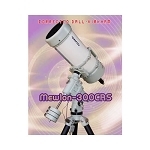 The 250/300 Mewlons use an electric focus controller that moves the secondary mirror. Takahashi developed the secondary focusing system in 1990 and wanted to improve them with computer control. An ASCOM driver is available for download free from Takahashi Japan website. The CRS Mewlons are the product of this development. They both employ an ASCOM compliant driven secondary focusing motor that allows the Active Focus system to be controlled by an ASCOM compliant focusing system. Additionally, to make imaging easier a 3-fan cooling system is included. This system uses three sensors: one on the mirror, a second in the tube and a third outside to monitor and control the low vibration fans to bring the primary to ambient temperature. This can be done manually or controlled by an ASCOM compliant focusing program. The cooling system is controlled manually or automatically with the hand control. When the sensors read a difference in the temperature of the primary and ambient temperature the fans turn on and cool until the primary is brought to ambient. The USB port is used for the connection to the computer for auto focusing. The auto focusing system is called Active Focus. 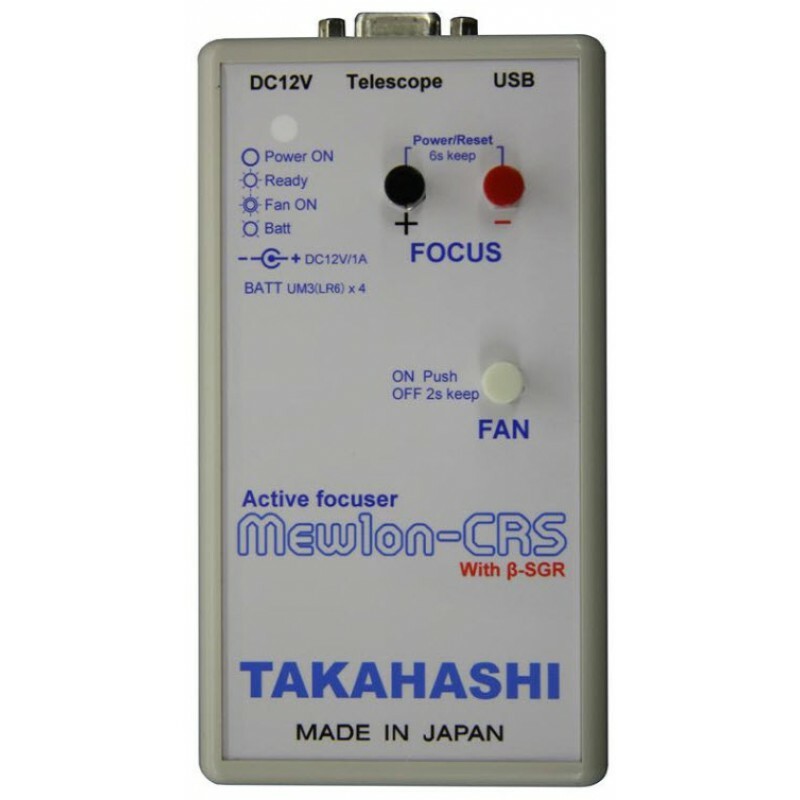 Active Focus includes a backlash revision function. The M-250CRS uses a four vane spider to support the pulse motor focusing system. It can be controlled with FocusMax, Maxim DL or similar software. 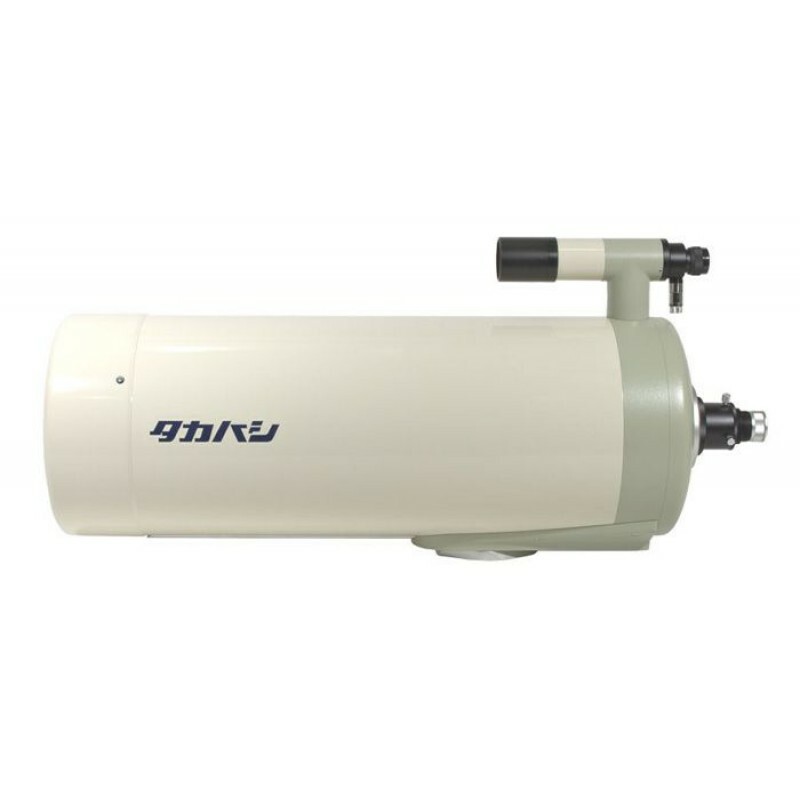 The M-250CRS is an outstanding medium sized flat field imaging and visual instrument. 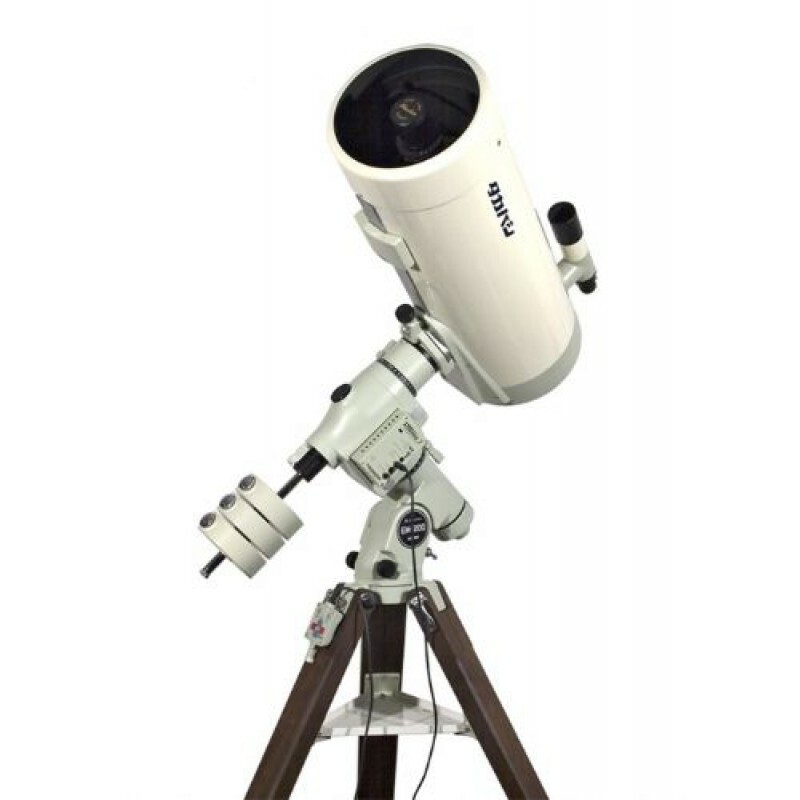 It weighs 22lbs so it is portable and does not require a large mount to operate, so it can be easily transported to remote sites. 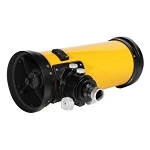 A dedicated f/7.3 reducer and 1.5x extender are available optionally for added flexibility. A 7x50 illuminated reticle finder and tube holder are standard.